Heavy duty wheelchairs are designed to accommodate individuals weighing upwards of 700 lbs. These wheelchairs must balance the need for accessibility with the extra strength demands of transporting heavier individuals. Doing so requires quality construction — usually featuring a steel frame rather than aluminum or titanium alloy — extra-wide chair sizes and accessories such as swing-away foot rests. Towson Medical Equipment has been supplying heavy duty wheelchairs of all sizes and configurations since 1989. Our current inventory includes several heavy-duty and oversized models designed specifically for bariatric patients or others with weight issues. Keep reading to learn more, or follow the links on this page for additional information about specific products. Weight: Bariatric heavy duty wheelchairs typically feature a solid steel frame with double cross braces, link bars and other reinforcements to accommodate heavier individuals. Accessibility: Many heavy duty wheelchairs are engineered with specific features such as detachable arms to make it easier for individuals to get in and out. Transport: Because oversized wheelchairs are built with heavier materials, they can be more difficult to fold and transport. The best way to make an informed purchasing decision when shopping for a heavy-duty wheelchair is to consult with a Towson Medical Equipment representative directly. We’ll go over your specific needs and your budget to suggest the right model and size of wheelchair for you. Towson Medical Equipment accepts almost all major insurance plans, as well as Medicare. While heavy duty wheelchairs are covered by most plans, we understand that filing a claim can be difficult or confusing. We work with each of our clients to identify the documentation needed to submit the claim properly, speeding up the process and reducing the likelihood of a rejection. Of course, if you’d rather pay out of pocket, rest assured Towson Medical Equipment offers the best prices on all heavy duty wheelchairs. 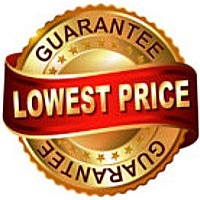 We have established long-term relationships with major manufacturers — such as Invacare — which allow us to offer considerable discounts over the suggested retail price. 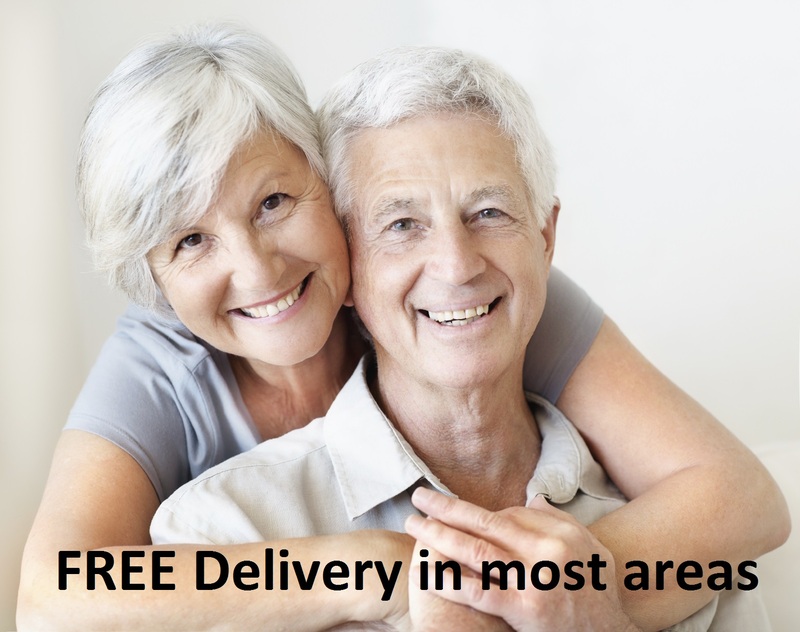 Add to that free shipping and in-home setup of most items, and it’s clear to see why Towson Medical Equipment is the best place to buy a heavy-duty wheelchair in Maryland and beyond. If you only need a heavy duty wheelchair for a short period of time, we can help. We offer affordable wheelchair rentals by the day, week or month. We can even arrange to have your rental unit delivered to your home or office — visit our Rentals page for more information. 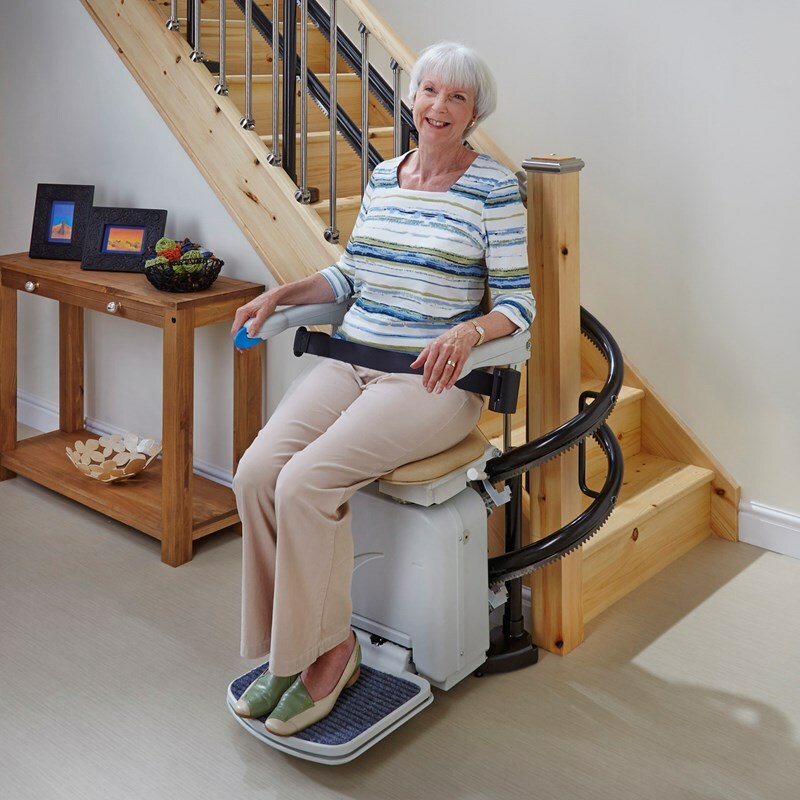 Towson Medical Equipment is committed to helping everyone with mobility issues live happier, more productive lives. If you’re shopping for a heavy duty wheelchair, visit our Baltimore showroom to arrange an in-person demo of some of our bestselling products. Alternately, shop online and enjoy free shipping on select products to Columbia and throughout Maryland. For more information about any of our heavy-duty wheelchairs, contact a sales representative by phone or email.